Edgewater is number 77 of Chicago’s 77 official community areas. In Edgewater, residents can enjoy several area beaches during warmer weather. Neighboring communities include Rogers Park to the north, Uptown to the south, Lincoln Square to the southwest and West Ridge to the northwest. Edgewater is bounded by Lake Michigan to the east, Ravenswood to the west, Devon to the north and Foster to the south. It also encompasses several smaller neighborhoods including Andersonville, Edgewater Glen and Magnolia Glen. 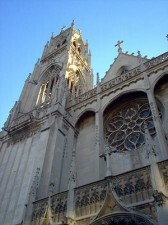 Edgewater is home to the Bryn Mawr Historic District. It also boasts a skyline of apartment buildings, condos, complexes and mid-rise homes, all typical of the neighborhood. The CTA Red line runs through the middle of the area with stops at Loyola, Granville, Thorndale, Bryn Mawr and Berwyn. The Metra Commuter Train stops at Lawrence Avenue and Ravenswood. Lake Shore Drive also provides easy accessibility to Edgewater and multiple express CTA buses serve the area. The Edgewater area is serviced by over twelve different private and public schools. These schools are as diverse as the residents with programs ranging from state of the art computer labs to community service programs. 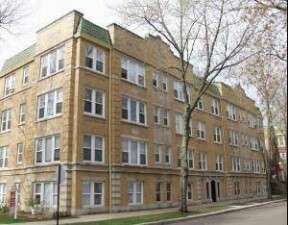 Renowned Loyola University straddles the Rogers Park and Edgewater areas. The Swedish American Museum is located on at Clark Street and a Farmers’ Market at Broadway Street and Thorndale Avenue. For antique connoisseurs, there are many shops located near Broadway and Clark. There is also a wide variety of local restaurants along Clark Street, where ethnic fare includes French, Middle Eastern, Japanese, Korean, Italian, Swedish and traditional American. Edgewater is home to three Lake Michigan beaches: Osterman, Foster Avenue and Lane. The area is also home to Broadway Armory Park, where circus performers teach residents the art of trapeze. June’s weekend long Midsommarfest is packed with fun, ethnic food and live music and is attended annually by over 40,000 people. Edgewater has the highest population density of any Chicago neighborhood and also has the highest concentration of residents who identify as gay and lesbian. 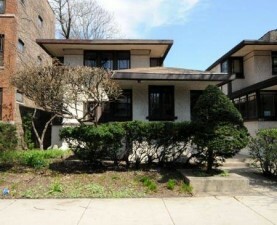 Historically, Edgewater was developed in the 1890’s as a summer home for Chicago’s elite. It was celebrated early on as the only suburb lighted with electricity adjacent to Chicago. 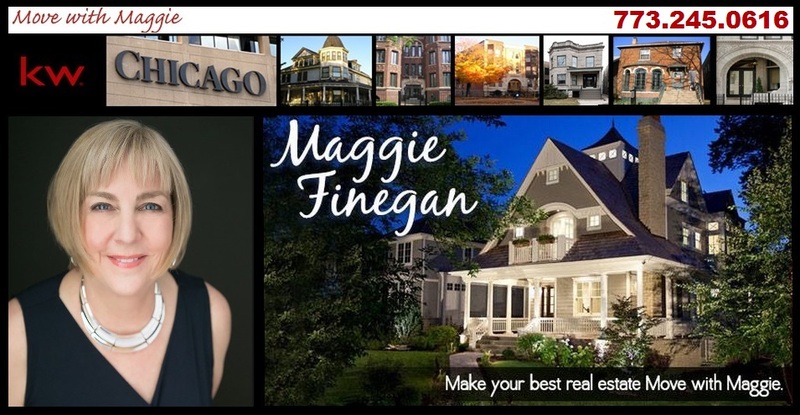 Contact the Move with Maggie Team if you are looking to buy or sell property in the Edgewater neighborhood.